So I was happily ticking along making webforms on Drupal for new contacts on civi. 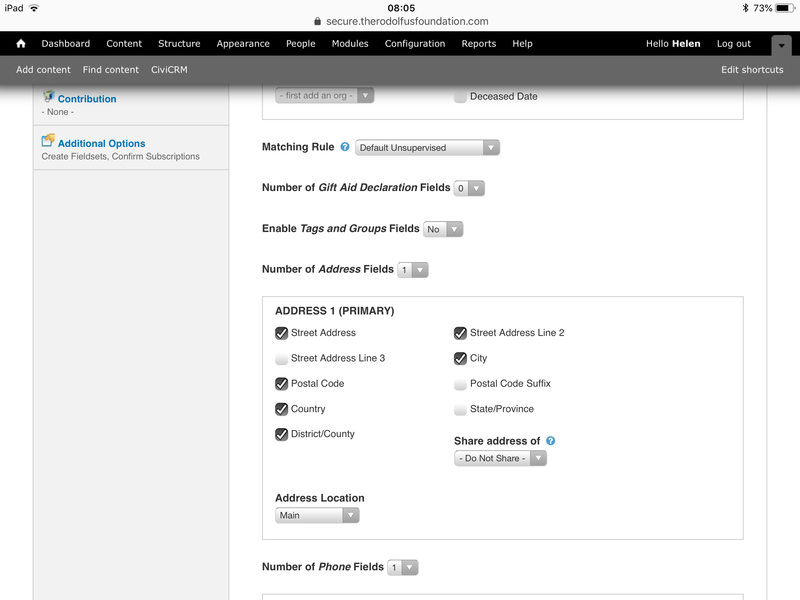 The webforms consisted of adding contacts, registering for event amongst a couple of other components. As I tried to make a new webform, contact details stopped being saved on civi. I cannot for the life of me figure out what has changed. Please can someone help. I am not a developer or a programmer, so in as basic instructions as possible please. 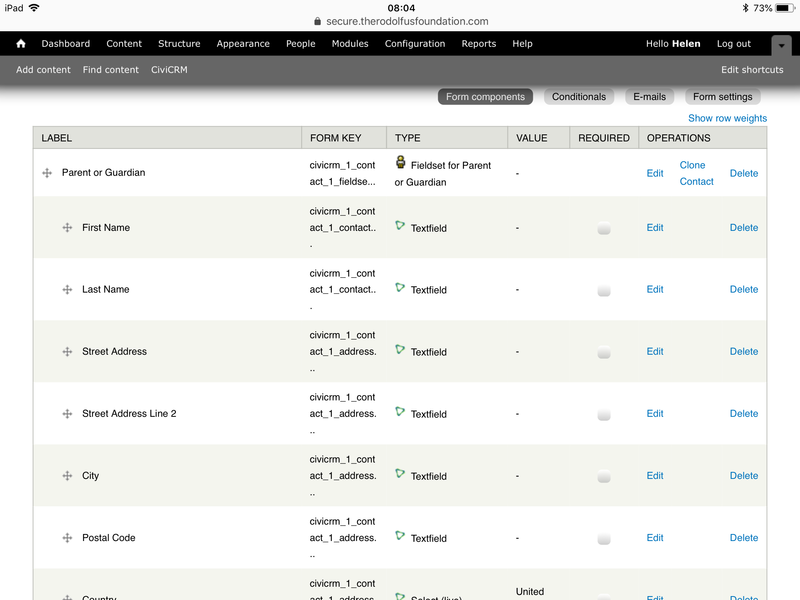 Browse other questions tagged drupal webform-civicrm or ask your own question. New membership tiers - how to structure?